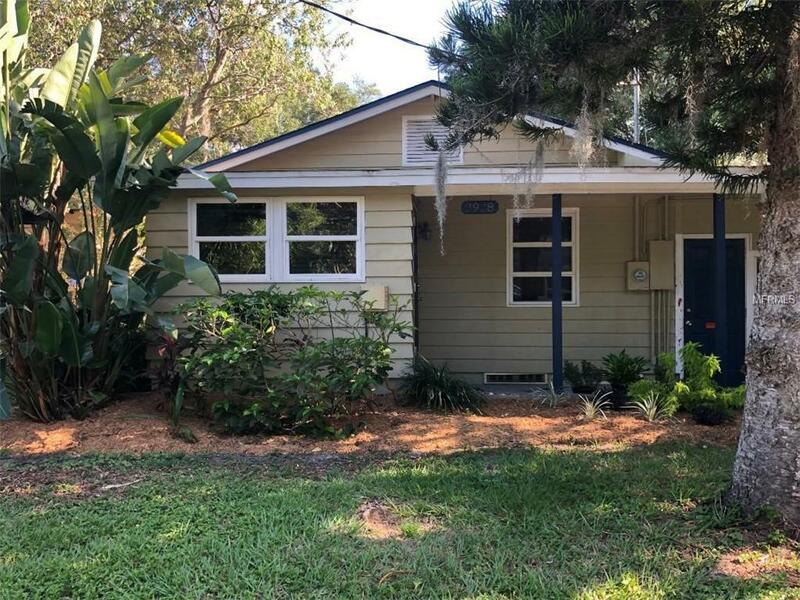 Charming Key West style home, located just a short distance from both Siesta Key and downtown Sarasota. 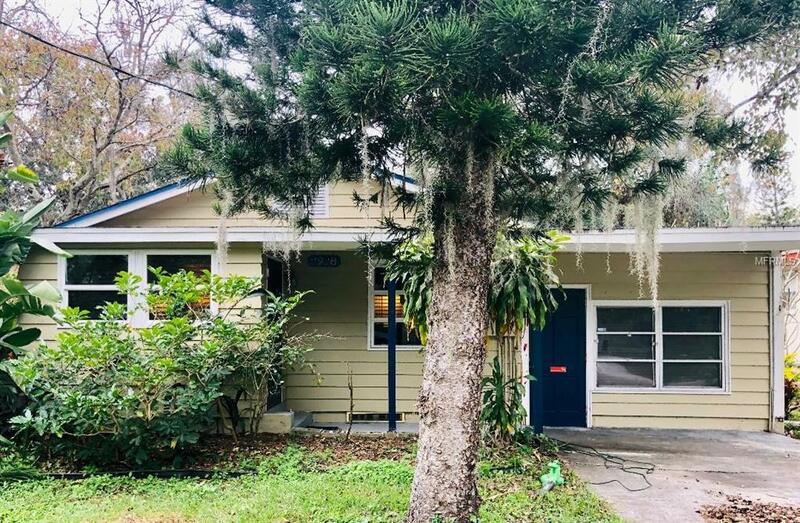 Included are a travertine floor entry, 2 bedrooms, 1 bath, living room, separate kitchen with new counter tops and a large bonus room that could be used as a third bedroom. There is also a laundry/storage room that is not included in the recorded square footage. 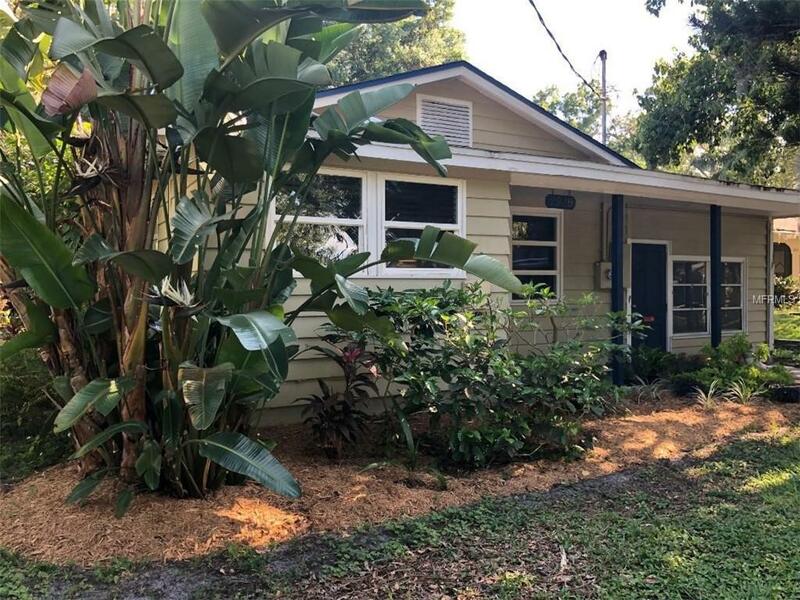 Sliding glass doors open up to a screened lanai and a tropically planted, fully fenced back yard. The A/C system and all duct work have been replaced, Guardian Air Purifier installed. 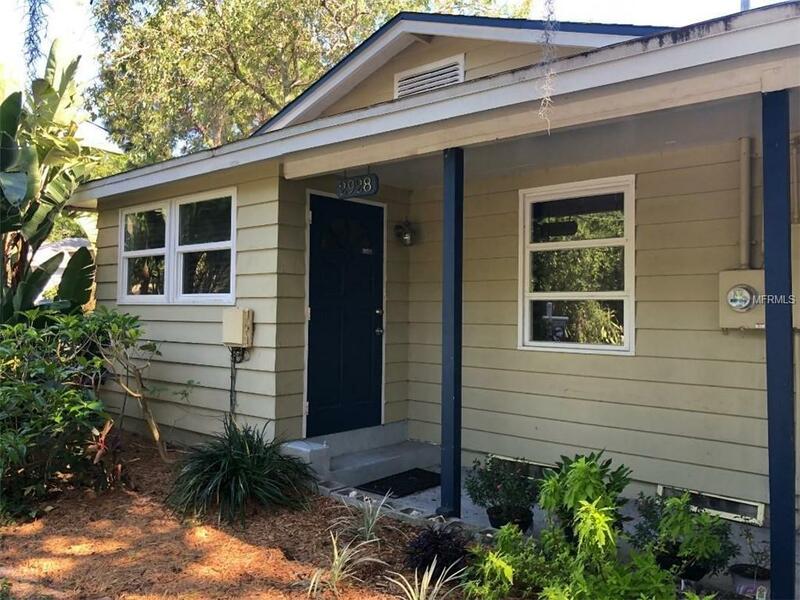 This home is affordably priced and in an excellent area of Sarasota. Owner is motivated, make an offer today! !